At InFocus Optical, we are at the forefront of eye care technology. You can be confident that you will receive excellent optometry care with our cutting-edge, advanced diagnostic equipment. Optometry technology has been constantly improving, especially in preventative eye care. Our imaging techniques go beyond what an optometrist can normally see. This is important for you and your family’s eye health. We detect and treat eyes diseases and problems in their earliest stages. Also referred to as Digital Retinal Scanning or Ocular Fundus Photography. Our 12 megapixel camera captures a high resolution, full colour record of your eye inside. This method of record keeping far exceeds the old days of drawing or writing down notes. If you saw our doctor-style handwriting you would agree! 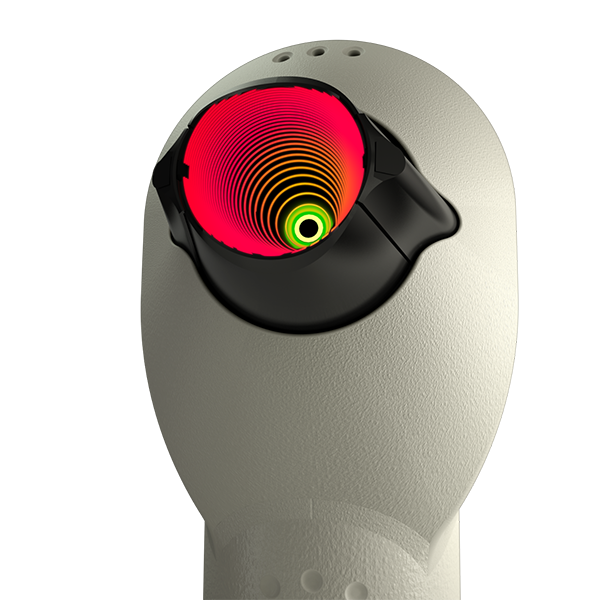 This eye care technology examines the optic nerves, blood vessels, retina and macula. Photos aid in the detection of glaucoma, diabetic eye disease, and macular degeneration. With these photos we can detect the smallest and earliest changes for signs of eye diseases and many other eye conditions. As you continue to have your eyes examined with us in future years, we will have records to compare for even the smallest changes. Photos are included at no cost with a full eye test. OCT is currently the most advanced method of imaging the eye. It can effectively detect, diagnose and monitor various eye conditions and diseases. It is similar to an ultrasound, except using light instead. The result is a 3D model with an incredible level of detail. Our OCT does 53,000 scans per second to build a detailed cross section of your eye. It can detect and measure down to just one micron (one millionth of a metre). By comparison, a human hair is around 70 microns in diameter. Therefore the OCT can detect changes beyond what even the most experienced optometrist can see. This is important in monitoring diseases such as glaucoma, because eye nerves have a similar thickness to a human hair. 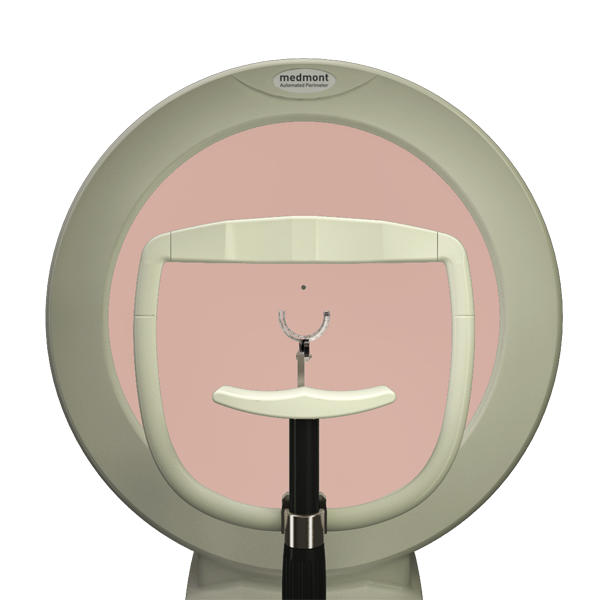 The test is non-invasive, fast and comfortable to perform. The light is almost invisible, meaning no uncomfortable bright lights. A small fee applies for this procedure. Corneal topography precisely maps the cornea. The cornea is the clear front surface of the eye. Topography can create a 3D profile of the corneal shape. Like the name suggests, it is similar to a topography map in an atlas. It can describe your eye's shape, like an atlas showing a land’s contours. Corneal topography is essential in contact lens fitting. It is especially useful for high astigmatism, keratoconus, post graft/corneal transplant and orthokeratology. 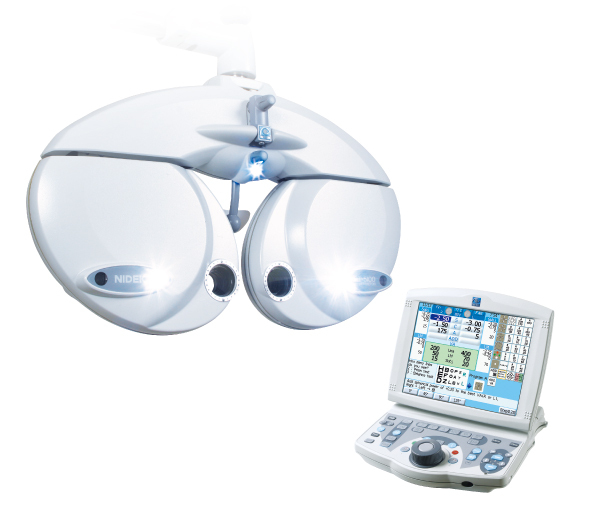 It is also very useful for diagnosing and managing complex eye diseases such as keratoconus and dry eyes. 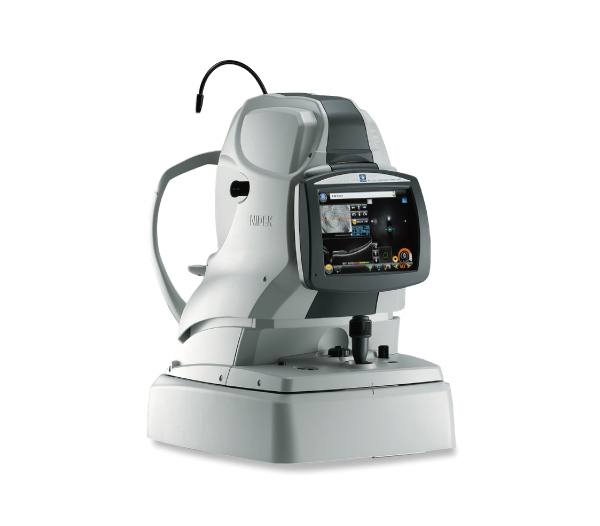 Our Medmont E300 is the global gold-standard in corneal topography. Measuring over 26, 000 points of the cornea, it shows us, your optometrist, incredible levels of detail. Visualise your astigmatism and corneal irregularities and gain a better understanding of how your eye works. 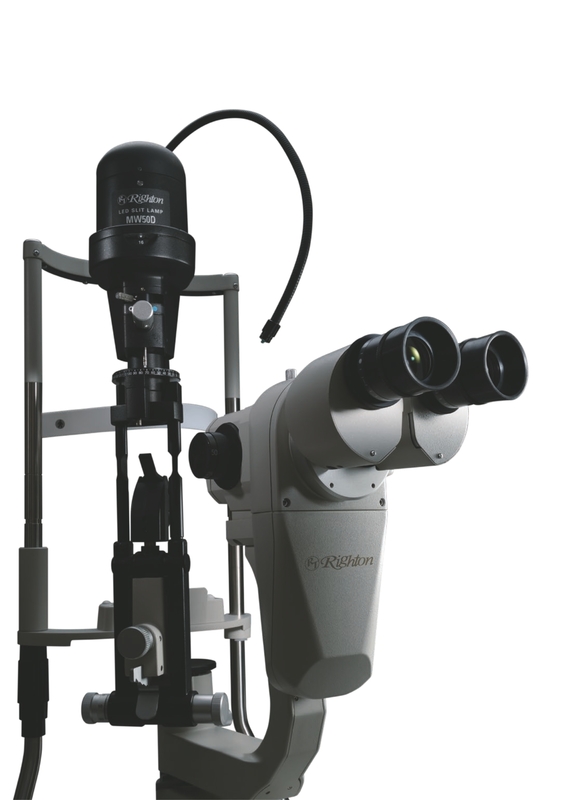 Our slit lamp biomicroscope combines high quality optics with the latest in LED lighting technology. It allows us to observe and resolve the finest details on the surface of your eye. We have chosen to equip our InFocus Optical optometry room with a flag-ship slit lamp. Our scope has the highest magnification and the widest field of view on the market, ensuring we can see all the fine structures of your eye to detect any eye health problem and ocular diseases. The slit lamp also has a high-resolution imaging camera built-in, letting us capture, document and demonstrate eye health diseases and other ocular problems to you! This digital camera captures both still image photos and movies of your eye, granting you, our patient, better eye care by seeing and understanding what your optometrist has noticed with your eyes. Photos are included at no cost when necessary. Visual field testing, or automated perimetry, measures and analyses your peripheral vision. It is essential for detection, monitoring and management of eye diseases such as glaucoma and optic nerve disease. It is also useful in various genetic and toxic retinopathies, as well as vascular and neurological conditions. When your vision and prescription is checked, your visual acuity is determined. Visual acuity is your “20/20” vision level. This only describes your central vision, which sometimes remains excellent in advanced eye diseases, such as glaucoma. Changes to side or peripheral vision are imperceptible even to the most observant person. This highlights the importance of visual field testing as an essential test in glaucoma detection and management. Our Medmont M700 perimeter is full field, full threshold and automated. Rest assured visual field plotting is non-invasive. It can perform binocular driving visual field assessments as necessary for VicRoads licence renewal requirements. This is equivalent to the binocular Esterman test. We bulk-bill the majority of field tests to Medicare. 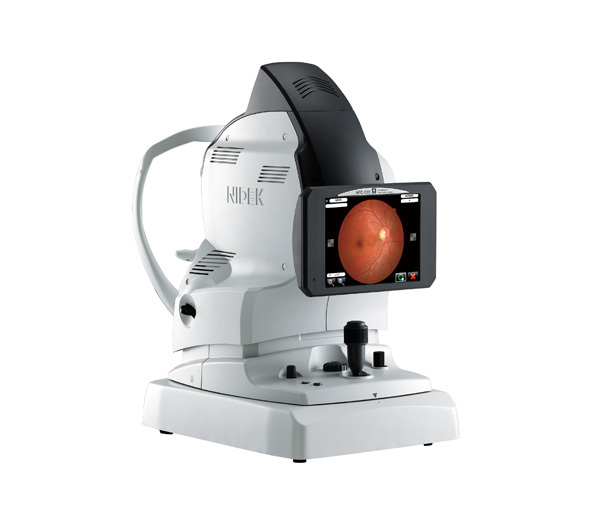 When you have your assessed and refined by our Nidek RT-5100 automated phoropter, you will know we have spared no expense in determining precisely your prescription. Feel the difference with how quick and accurate our digital vision assessment system can help you see better. Paired with our randomising electronic eye chart, you can be assured your vision refinements are real, and not just a test of your letter memorising capabilities! Come visit InFocus Optical to get your eyes back in focus. Eye pressures were once considered THE test for glaucoma. Now it is just one of many different tests for glaucoma. Still, lowering eye pressure is the only way to treat glaucoma without surgery. We have different technology to measure your eye pressure. Both are gentle and risk free, meaning a less stressful experience. Our main method uses a soft puff of air. Firstly, it does not need drops. 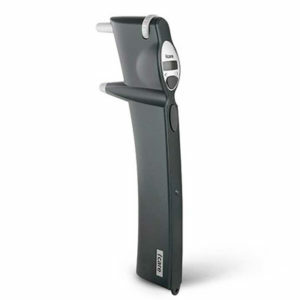 Alternatively, we have an i-care tonometer which utilises rebound tech. Most patients feel nothing with this method. Come visit InFocus Optical because you would like a gentle eye pressure reading. We have invested in the most advanced eye care technology to ensure your vision and eye health are receive the best possible care. Trust that our optometrists make the best decisions for you and your family based on the best available information.